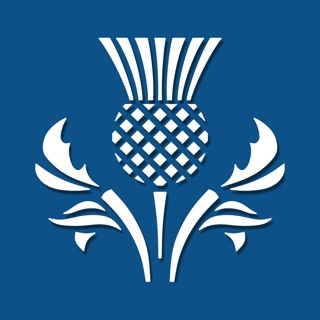 The award-winning FREE Traveline Scotland app provides comprehensive information to help plan your journey in Scotland. - Regularly updated weather and planned events info. You can also listen to the latest live travel information on the Traffic Scotland Radio player. I like this app. 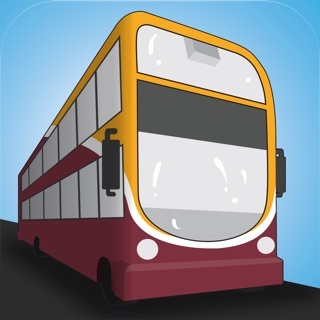 It makes travel on public transport less stressful, when you have a guide of timetable and services To-and-fro. Foresight this app has it. Timetable accuracy is important 10 mins either way is close enough for me. Just knowing that there is going to be a bus train etc etc to be there roundabout the time stated. Delay no want can predict that. But this little app does what it says on the tin. Sorry parts of our app were temporarily unavailable over the weekend. Our hosting supplier has fixed their systems, and everything should be back online now. 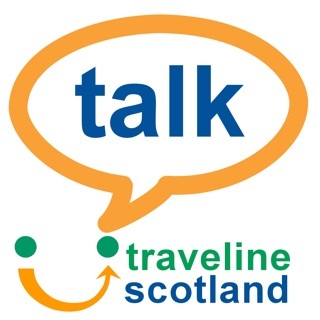 If you'd like more info, please email apps@travelinescotland.com. Please accept our apologies for the inconvenience. The developer has responded informing me the app was down over the weekend, the app works fine for me now . Useful app does what it’s supposed to do .